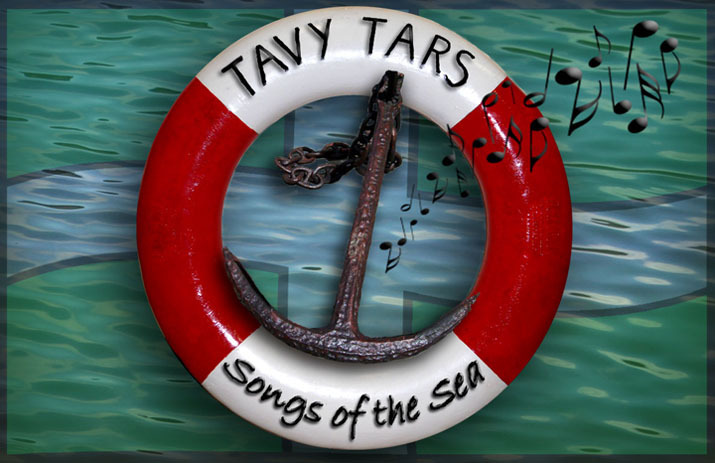 Once again, the Tavy Tars are attending the festival, organised by the Falmouth Shout Shanty Group. This year, the event is a week later than previously, taking place from Friday 18 June until Sunday 20 June. Some of the Tars will be sailing to the festival and look forward to meeting friends again at Port Pendennis. The timetable of events is not yet published, but we will add it once received. In the meantime, you can read more about who will be attending here.